Haven't really used the machine to see how the belt works yet, but seems like original. 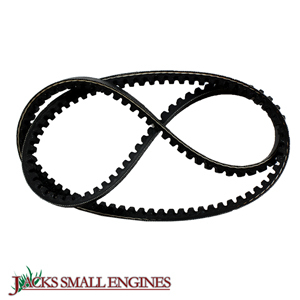 Ask us about the Stens 265765 OEM Replacement Belt. Please no repair questions. Your Q&A may be posted to Jackssmallengines.com to help other shoppers, like you, with their purchasing decisions. Thank you.